The drones are one of the key technologies of the Fourth Industrial Revolution, attracting many people today. However, it is a difficult operation of the drones to become a large entry barriers to the use of drones. We aim to improve this. 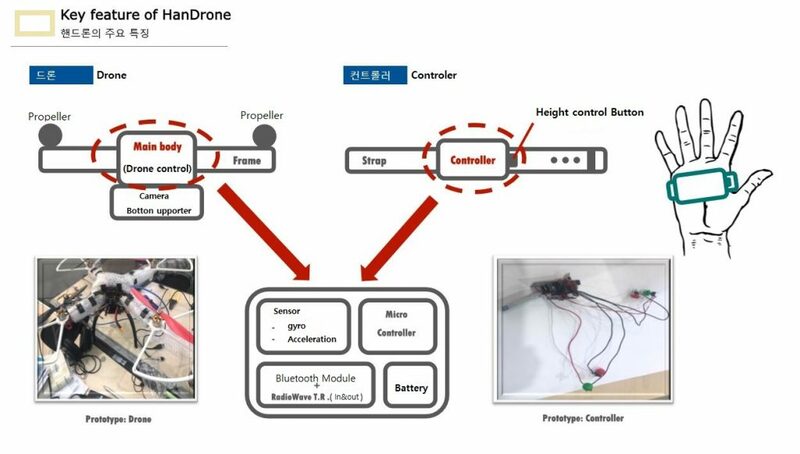 By using Arduino and Reinforcement Learning, we intend to create an intuitive manipulator and actually manipulate the drone to provide an opportunity to experience the latest technology trends. © 2018 Ogaki Mini Maker Faire All Rights Reserved.